The Future Apparel joins with The Strong Suit in a discussion about our passion. We are both excited and grateful for this semi-exclusive feature! 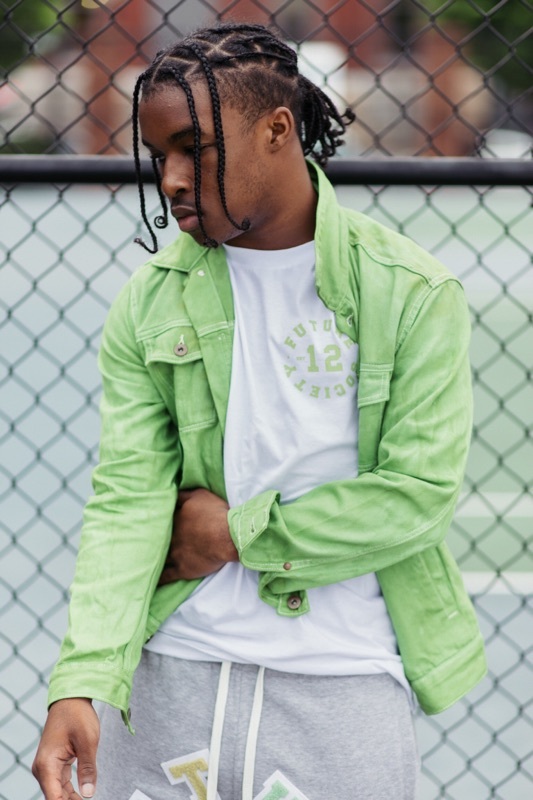 The head of the label Ervin Johnson gives us an inside look to what makes the brand special and how he manages to create his ever-evolving collections all on his own! Of course you think other products are unique, but what actually makes The Future Apparel different? "The dream of future apparel is free but the hustle is sold separately. 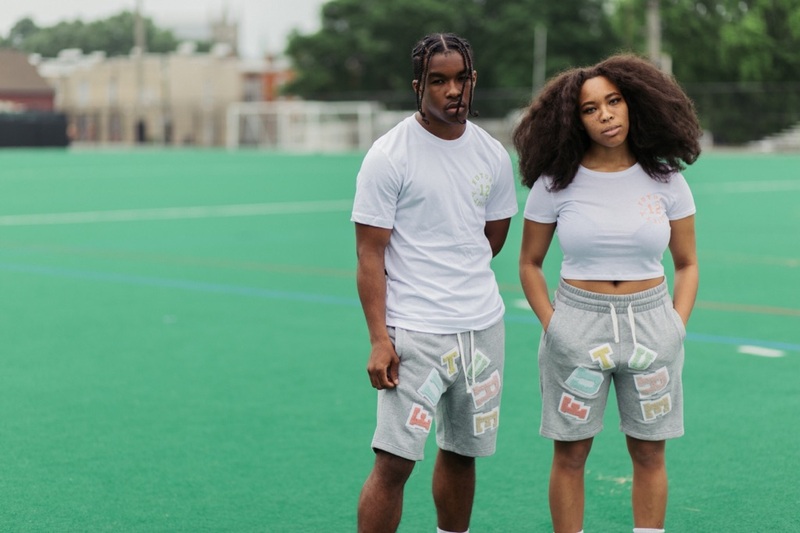 Evolving from a street wear company and influenced by the sneaker culture to high end street wear, The Future Apparel thrives off the concept of 'dream but don't sleep.' With that comes a high sense and an aim for top of the line products. 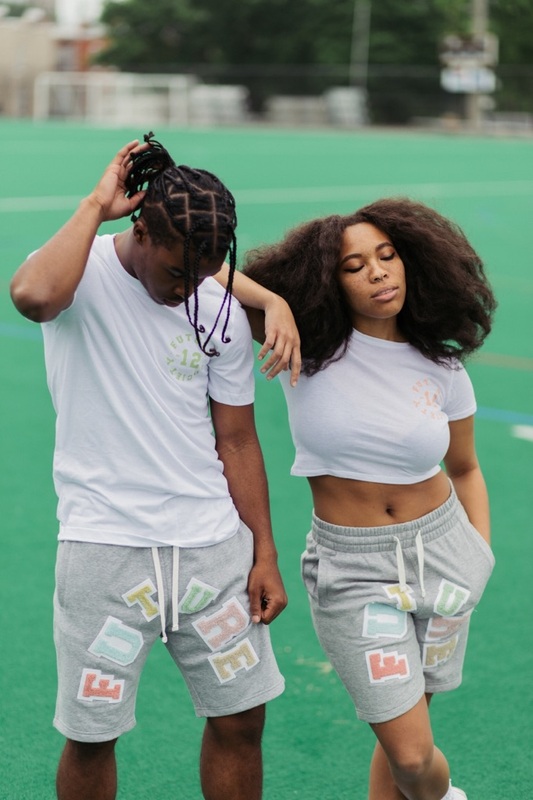 The Future Apparel will 'always and forever' excel to the highest degree." What would you say inspired you to get into fashion? 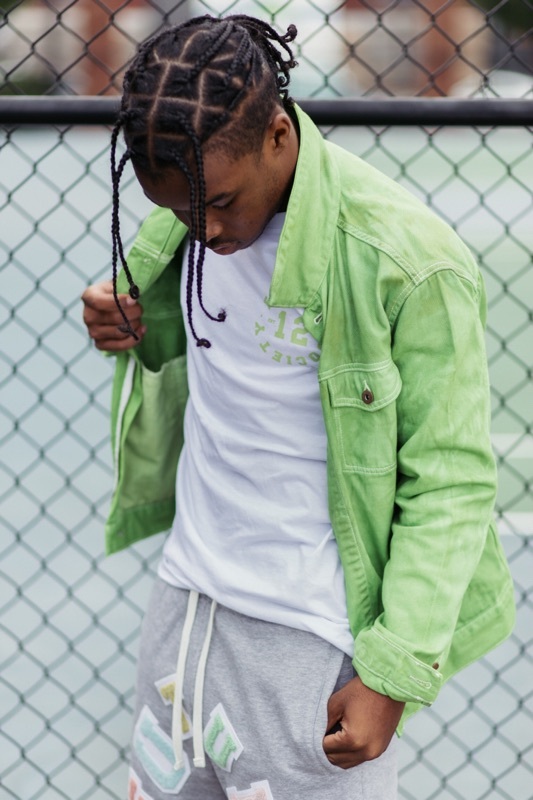 I liked wearing unique brands, from urban street wear to designer labels and having people ask me where I got my clothes from. Branding can be difficult, especially when you're the one that is creating it. 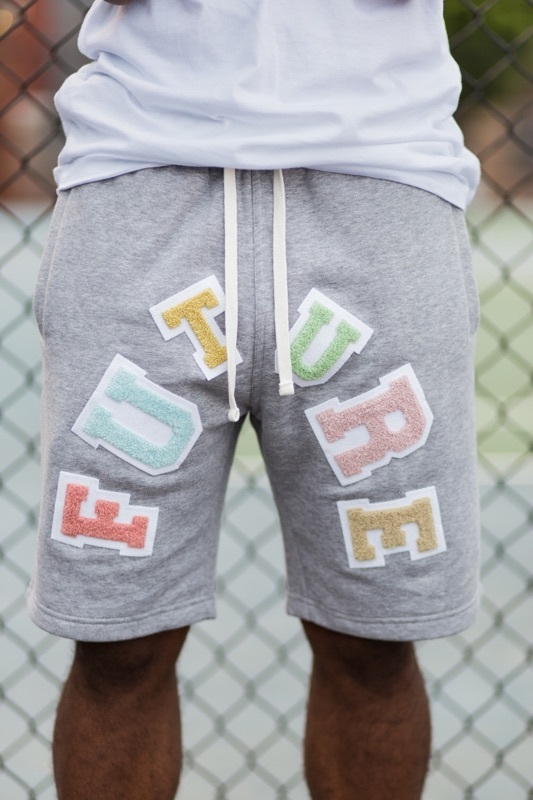 What is Future Apparel, and how did you come up with that name? It is a street wear fashion label whose goal is to transition into a high fashion brand. The name came from my desire to better things in my community and my experience with working with kids. They are the future. What are some challenges or a challenge that you have come across while building your brand? Being able to push the brand and market it. It's not easy finding a good manufacture with good quality material, but now everything is done in the Future Apparel Lab. I remember us talking about the work loads of our websites and how it can be difficult doing everything on our own, what motivates you to keep doing what you're doing? My mother keeps me going with the company. Throughout all the chaos of developing a new line, what would you say is your favorite part of the process? Interacting with the customers. Because at the end of the day that's who I do it for, the people "Always and Forever." A big thanks to The Future Apparel and their photographer my good friend Josh Maclin for allowing us access to the stunning shots from their photo shoot! 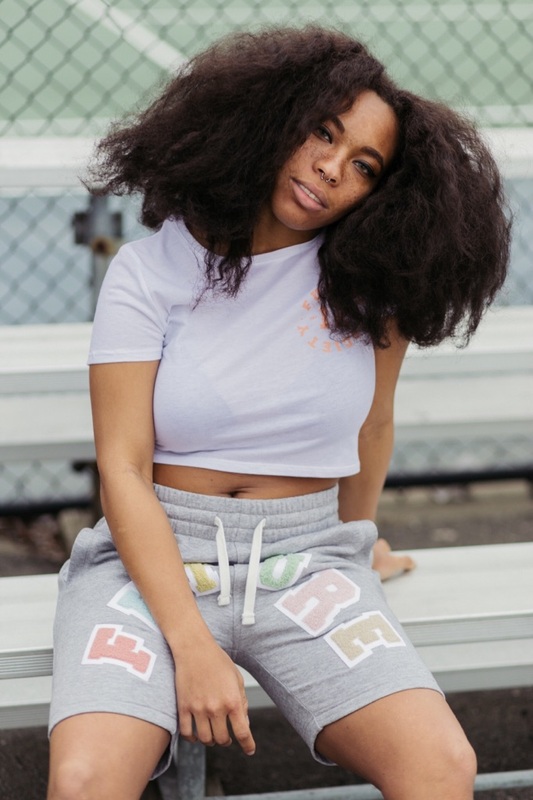 You can find and purchase Future Apparel (seen here) on their website TheFutureApparel.com! !